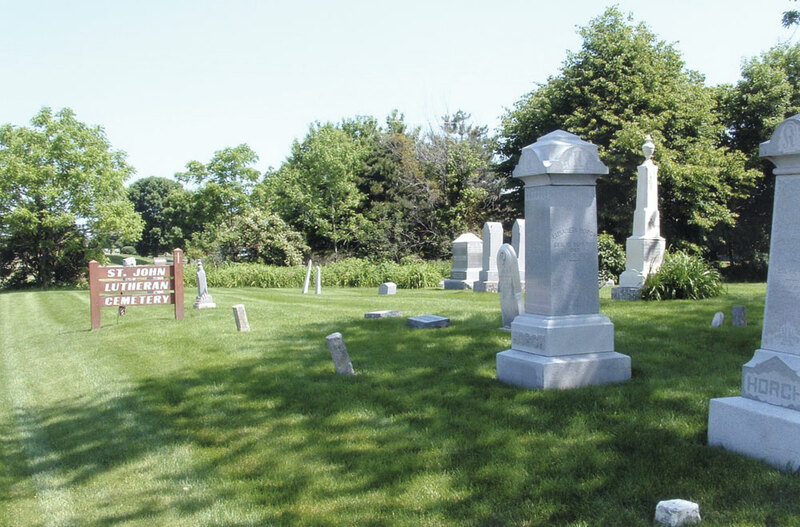 In 2005, the City of Dublin published “The Cemeteries of Dublin, Ohio: History in Stone,” creating the first known compilation of cemetery information about the Dublin area. The city has many historic cemeteries and burial grounds of record, as well as other unmarked locations that are known but not officially catalogued. This historic 12.16-acre facility is located on the south side of West Bridge Street, just west of Historic Dublin. With frontage on Monterey Drive, the facility contains 4,786 total burial plots. 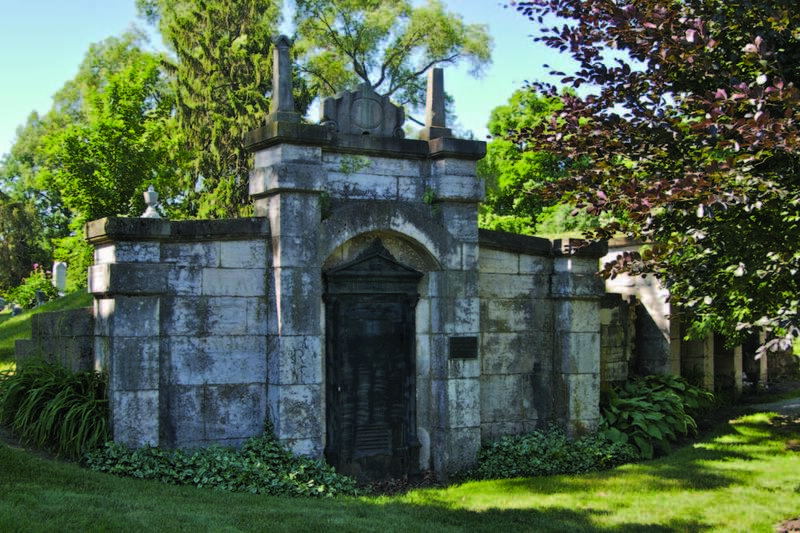 The cemetery and vaults are listed on the National Register of Historic Places and the cemetery is the site of Dublin’s Killed In Action Memorial. Ferris Cemetery. Located on the east side of Riverside Drive, south of Bright Road, the cemetery includes mostly unmarked graves across from the Gelpi Mansion that date back to 1848. The cemetery was surveyed as part of the Works Progress Administration and 112 burial plots were identified; however, other plots may not be identified. Houchard Road Cemetery. Located along the west side of Houchard Road, the unmarked cemetery is reported by local residents to be approximately midway between Post Road and Rings Road; however the exact location is not known. Indian Run Cemetery. This 0.55-acre historic cemetery is located on the west side of North High Street, north of the Dublin Library. The cemetery dates back to 1816, but information about the number of burial plots is not available. The cemetery is adjacent to the Veterans Park. Maroa Wilcox Grave. This site is located on the west side of Wilcox Road, east of Norn Street, and contains a grave marker. Mitchell Cemetery. 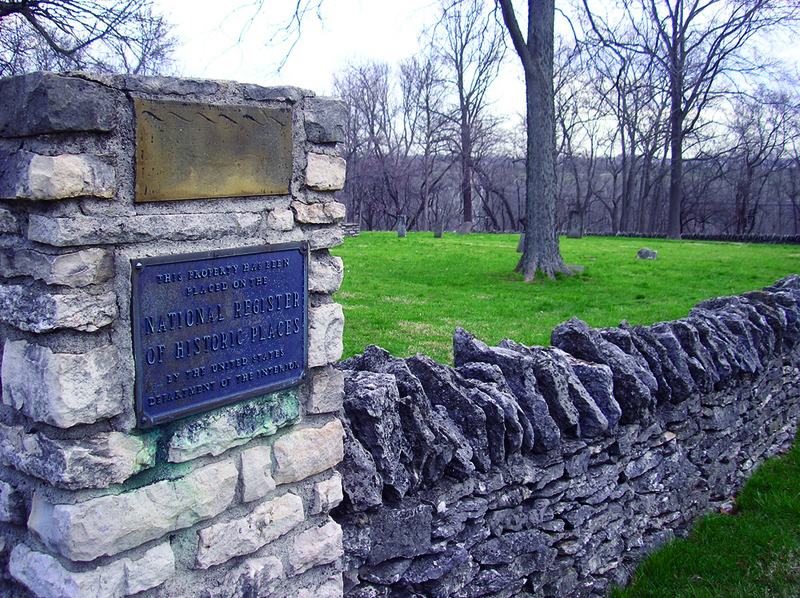 Located north of I-270 on the west side of Dublin Road, this site dates back to 1823 and was named after Dublin pioneer Charles Mitchell. Located near the Cardinal Health World Headquarters, it contains 21 headstones with 23 burial sites. Mt. Zion Cemetery. This 1.5-acre cemetery is located on the east side of Kinross Road, just north of Memorial Drive. It contains 30 historical grave sites of Civil War veterans. Ring’s Cemetery. This one-acre cemetery with 57 burial plots is located on the west side of Cosgray Road, just north of Hayden Run Road. It was dedicated by Washington Township in 1990 to the early pioneers of the area. St. John’s Lutheran Cemetery. This 0.5-acre site is located on the east side of Avery Road approximately 1,000 feet south of Shier Rings Road. The cemetery includes 56 burial plots. Sandy Corners Cemetery. The 0.43-acre site is located on the south side of Rings Road adjacent to the St. John’s Lutheran Church and includes 65 burial plots. The city has a limited capacity for burial services. The Dublin Cemetery within Historic Dublin is the City’s only non-denominational cemetery and is quickly nearing capacity. As Dublin grows, the long-term needs of residents will be substantially greater, and significant policy direction is required to address whether the City will continue to offer this particular service.